Heya! 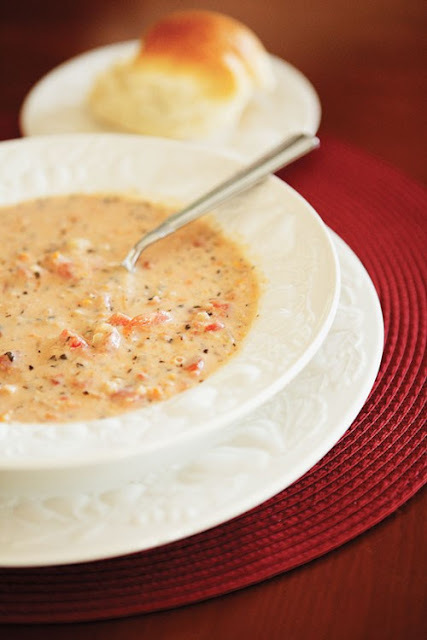 Today we got a tasty Tomato Basil Parmesan Soup here at Tasty Fun Recipes! This soup is DELICIOUS! You just HAVE to try it!